Any investor expects good returns when he opens a demat account to deal in the stock market. It is necessary to deal with the right broker to optimize the returns. This is where Angel Broking comes into the picture as one of the most trusted stock brokers in the country. Opening an Angel Broking Demat Account is accomplished in simple steps and after that you can reap the rewards for the rest of your life. 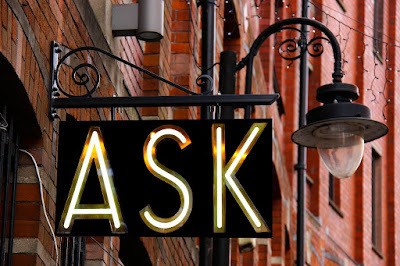 Wondering what makes Angel Broking the best in the business? Read on to find out the seven reasons why. Demat accounts came into existence in the country in the year 1997 and this is the same year since when Angel Broking started their business. With over twenty years of being in the business, you can be assured that you are dealing with one of the most experienced bunch of stock brokers in the country. The years of experience of being in the stock market has given the firm enough experience to guide you on every step of the way. When you open an Angel Broking Demat Account, you will be receiving the aid of nothing but the best in terms of technology. Their time of being in the business has also taught the firm that one of the prime ways of serving the clients is through keeping themselves updated with the latest technological developments in the market. Angel Broking makes sure that all of their processes run smooth through the right usage of state-of-the-art tools at their disposal. This is not a firm that believes that roping in the client is where the work begins and ends. Rather, the company is committed to stay with you all through your successful investment journey. You will receive all forms of technical and fundamental guidance from the stock brokers at every step of your way. You are getting the advice from one of the bests in the business and thus, the fact that it will be fruitful is something that goes without saying. Angel Broking ensures that the process of opening the account is as simplified as possible. 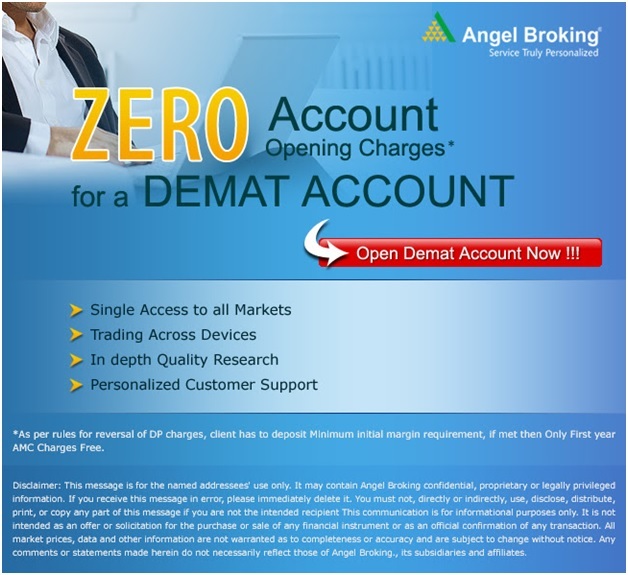 The process of opening an Angel Broking Demat Account is completed in a few simple steps. You just need to fill out the form, keep your documents ready, let the personal verification be over, and that's it. You will get the user ID and password for you to handle your accounts. The multiple trading platforms of the firm make sure that the client can carry out the dealings through whichever channel that they deem fit. There are three platforms namely Angel Speedpro, Angel Broking Trade and Angel Broking App. The Angel Broking App is powered by ARQ, a high-functioning rule-based investment engine. Angel Broking Trade platform allows you to trade efficiently by managing your portfolio. Angel Speedpro allows single window trading experience along with trade monitoring capacities. The customer care provided by the company has earned rave reviews from all quarters. The customer care helpline is available for you to contact at any point of time in the day. 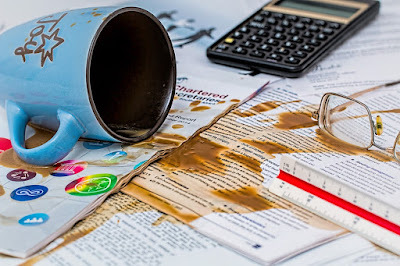 It is handled by some of the most experienced professionals. So, in case you face any glitch with your account or with trading in general, you can contact their helpline to get your doubts cleared and queries answered. Angel Broking believes that there is no substitute for transparency when it comes to being a trusted stock broker. They maintain absolute honesty in their dealings with you and you will be kept in the loop about any latest development. This makes sure you can manage your account with the utmost ease and reap the high returns. All of these factors combine to ensure that you get the best possible returns from your investment. So, if you want your investments to multiply, wait no further and open a demat account with Angel Broking at the earliest to enjoy the rewards.